Whether for fear of an uncertain economy or reluctance to deal with the inevitable stresses of looking for work, many people feel unwilling or unable to change jobs. So they simply "quit on the job." They disengage, produce less, and bide their time in quiet dissatisfaction, making themselves, and often their coworkers, family, and friends miserable. But there is an alternative. 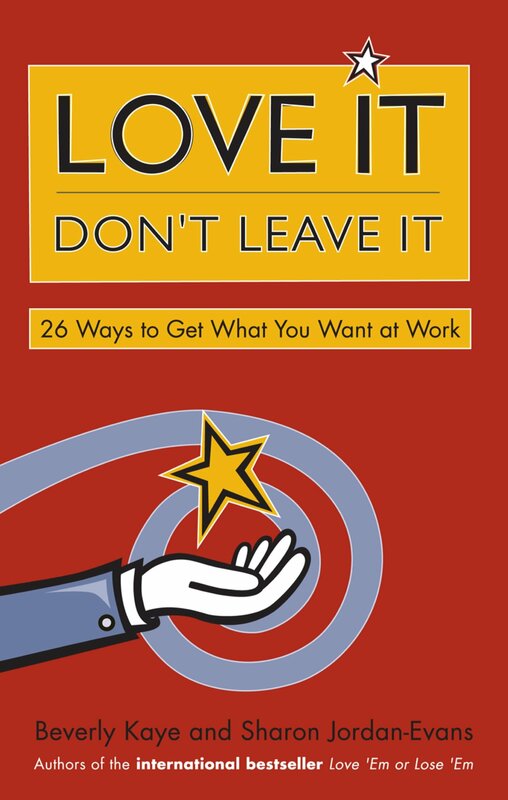 Love It, Don't Leave It provides readers with 26 practical, easy-to-implement ways to make their current work environment more satisfying. Presented in an appealing, accessible A-to-Z format, the book includes strategies for improving communication, stimulating career growth, balancing work with family, and much more. Designed for workers at any age and at any stage, Love It, Don't Leave It helps people assume responsibility for the way their work lives work. Readers who try just a few of the strategies in this book may find that the job they want is the job they already have. Please Don't Just Do What I Tell You: Do What Needs to Be Done!